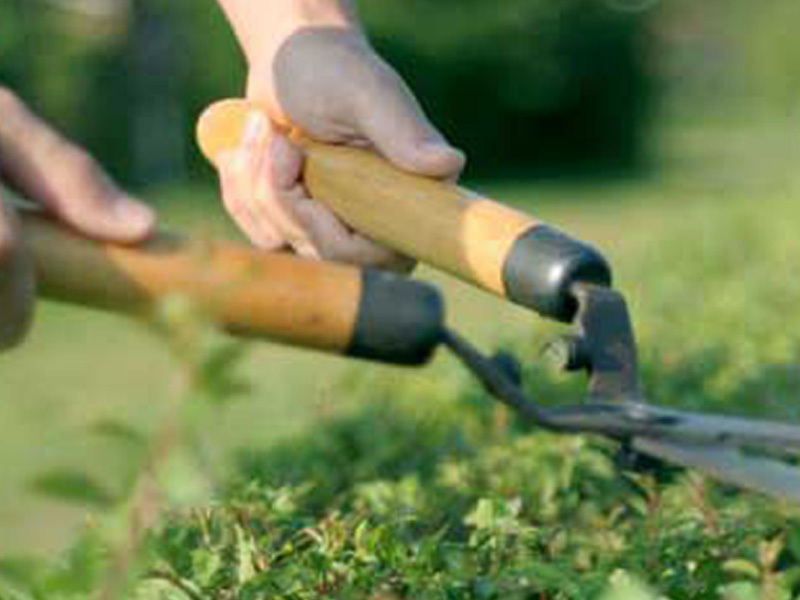 We provide a full spectrum of garden services. From simply maintaining your garden right through to designing an entirely new look for your garden, we are able to deliver. Our mission is simple – to provide a wide range of garden services to our clients in order to achieve their dream garden with the minimum of fuss. Please contact us regarding absolutely anything in relation to your gardening needs, and see what we can do for you.